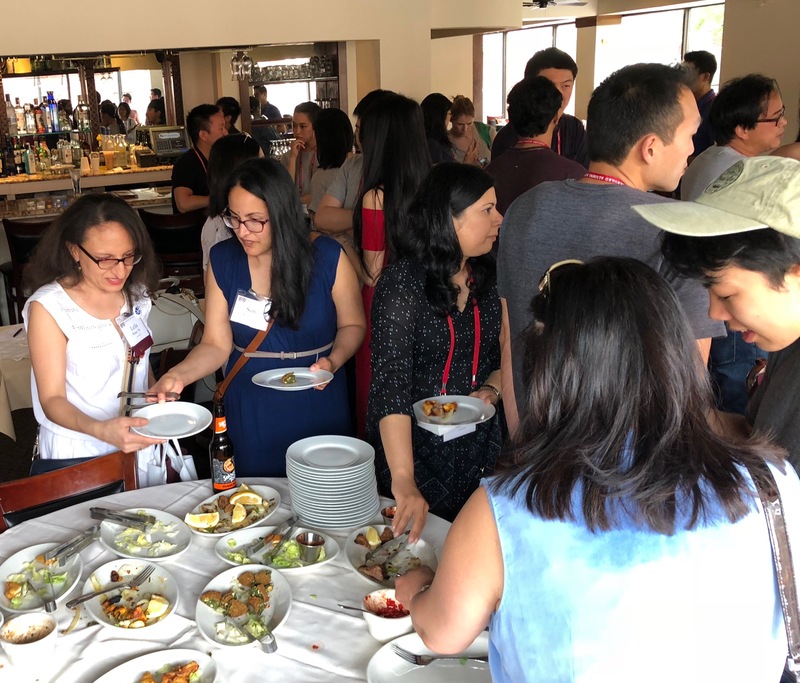 H4A and SAAA are thrilled to again welcome returning alumni and families to connect with our global network of more than 6,000. Join us for light refreshments (+cash bar) and great company. RSVP appreciated but not necessary. If you'd like to join our Host Committee (no obligation except to encourage classmates to come), please email reunion@haaaa.net. Saturday, June 1st 3:30-5:30 p.m.